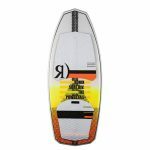 Created to bridge the gap between skim and surf style boards. 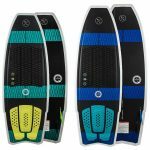 The Buzz was created to bridge the gap between skim and surf style boards giving you the best of both worlds. 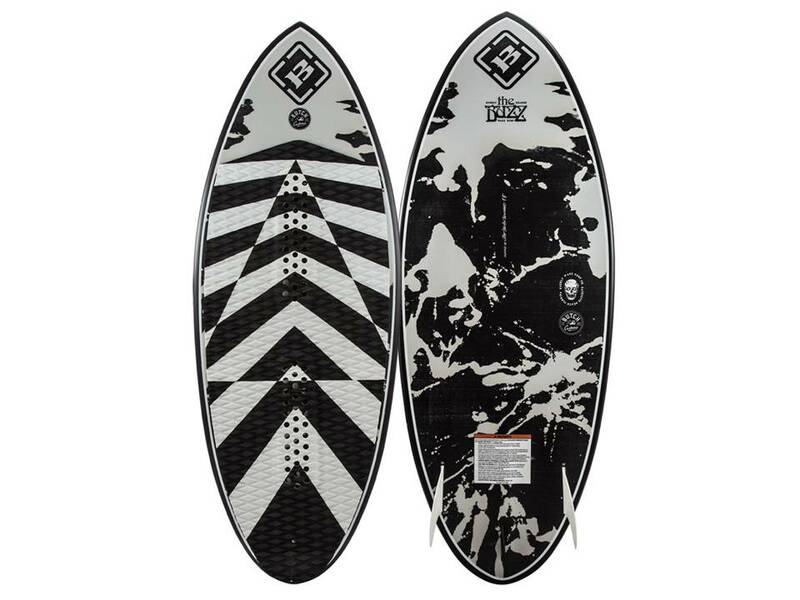 The shape was crafted by Butch to be the fastest, most maneuverable board in the Byerly surf line-up. Scott Bouchard entered the shaping scene as an innovator with a background rooted in surf. His unique take on the 3-Stage Rocker helped riders like Byerly and JD get more pop off the wake when wakes were small. 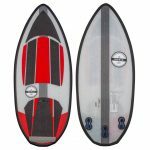 His passion for sourcing new materials and creating new construction methods has produced some of Hyperlite’s bestselling models.